It's great to know that the simple activities I do at work allows me to slim down and become healthier. All of us spend more than half our day in the office - most of our lives actually, so it is just fair to make our body feel good when we're in the workplace. 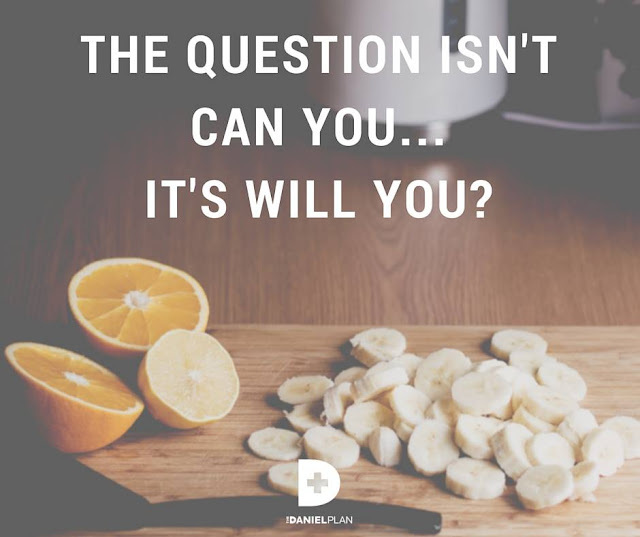 The Daniel Plan inspires me every day to take small practical changes that bring big results. And, don't get it wrong - unlike traditional diet and fitness program, this one is all about abundance and not deprivation. Below are my recent health and fitness regimen (plus other suggestions) that enables me to maintain that zest, happiness and mental power at work. You can surely do them too. If smokers have cigarette breaks and caffeine lovers have coffee breaks, why not have an exercise break? 1.1. Staircase walk. Climb up at the fire exit staircase. I do 100 steps up and down every hour, 2nd floor to 6th floor. It only takes 2 minutes to complete one round. It's not just plain walk - you can use it to ignite thorough thought processes that you need at work. 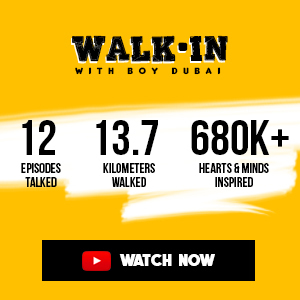 1.2 Outdoor walk. In cooler months, stroll around the work vicinity few hours after lunch, not only to burn calories, but also to unwind and de-stress with fresh air under the sun. 1.3 10 squats every hour. That's a total of 80 squats a day - do you think it will not do good to your body? If you can't do it in your cubicle, go to the washroom. If you exercise before going to office but spend more than two hours sitting, your workout is negated. If you're only going to 1 - 2 floor levels up, use the stairs. Your body will thank you. If you have no parking space in the building, park about a block or 2 away so you'll have to take extra few minutes walk to your office. 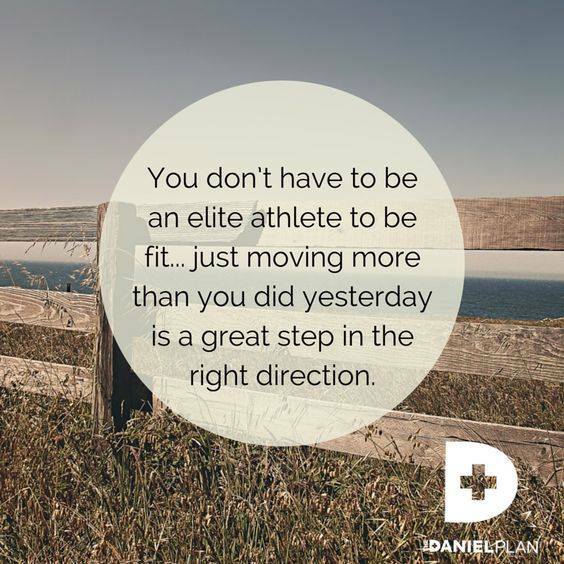 The Daniel Plan encourages us to move more than we do yesterday. We don't usually drink too much at home, so make it a habit to consume 2 to 3 liters of water at work. Have a 1L bottle (or other measurable tumbler) so you could count your intake. Yes it will make you pee more often, but you can do it along with your hourly stretching breaks. Hydration also saves us from headache attacks from work-related stress. 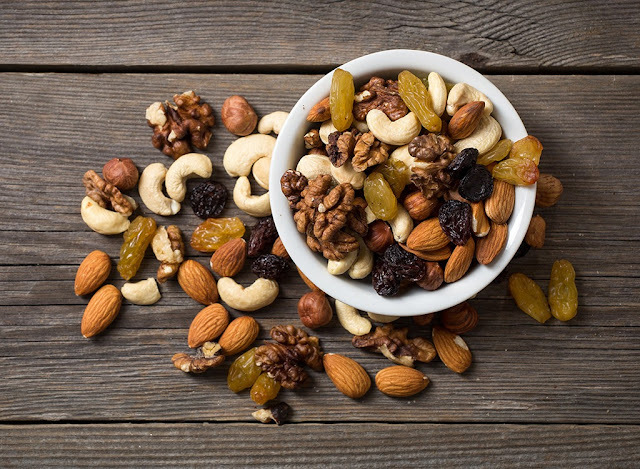 If you can't avoid snacking, replace your chips and cookies with almonds, cashew nuts, walnuts or dried figs, prunes or fresh fruits. You don't have to deprive yourself of eating. Just replace the junk with the right food. Nuts are also brain foods. Photo from EAT THIS. If you eat breakfast like a king, you can lunch like a prince. Gradually change your diet. I used to bring "rice cooker" at work. I'm an extra rice guy. I started the change by replacing it with brown rice and with quinoa until I learned and managed not to have rice at all - very non-Pinoy you'd say. Salads don't have to be boring - that's what my wife does. You can mix chicken or beef, prawns or fish in it. It's not costly if prepared at home. Coffee is the staple office hot beverage everywhere. It is believed to keep us alert and battle sleepiness. But it can cause you to crash hard later on. If you have dependency on coffee, time to moderate a bit. I slowly avoided coffee and soft drinks by introducing a replacement - fresh fruit juices and fruits like plums, oranges and apples. It's not easy to avoid it, but with discipline it is doable. Did you know that your computer keyboard have hundreds of times more bacteria than the toilet seat? Your mobile phone too. So it is advisable to wash your hands before and after food. Keep a hand sanitizer at your desk for that in between snacks. Wash when you reach office - especially if you're taking public transport - the hand rails of the bus and metro is the favorite hangout of virus and bacteria. Your posture, your seat and the way you position your devices - especially the height of your monitor towards your eyes - play a significant part in reducing your body strain. It is essential to feel comfortable at work. Work-related stress is unavoidable. But it pays to know yourself and know your limits. Say no if you have to. If you let stress into your body, you'll start getting headaches that will soon grow into sickness. Having a partner in crime at work who shares the same health and fitness goals with you is truly helpful in keeping on track. Look for somebody who will tap you in case that sugar cravings come along. Somebody who'll walk with you outdoors and who'll agree not to use the elevator. Somebody who'll share a salad with you. Also, conversations with like-minded people develops your emotional and mental health further. Two are better than one. Two months ago I was 84kg, now I weigh 75. It helps to set health and fitness goals to get yourself that extra push to consistently practice the 10 habits and activities above. But, you cannot manage what you do not measure ( - Rick Warren). Keeping a record of your activities, your breaks, food, water intake, number of walks and others, will help you monitor your progress. If you want more tips about keeping fit and healthy not only at work, but for all aspects of life, you may want to buy The Daniel Plan: 40 Days to a Healthier Life ($15) and The Daniel Plan Cookbook: Healthy Eating for Life ($19) - still learning a lot from these two.